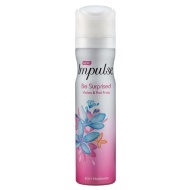 Impulse was the first product to combine fragrance with deodorant. 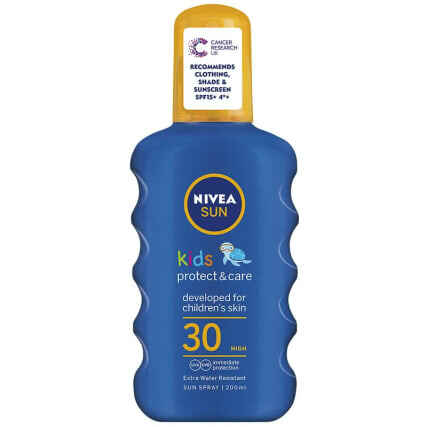 In 1979 its popularity spread to the UK where it rapidly built up a 5% share of the deodorant market. 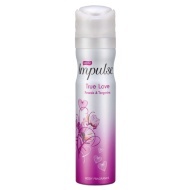 With names like Temptation, True Love and Romantic Spark, Impulse understands how to capture female allure in a body spray. 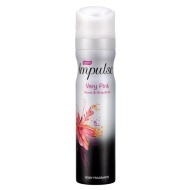 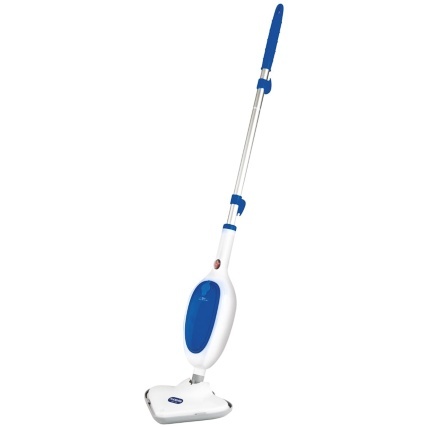 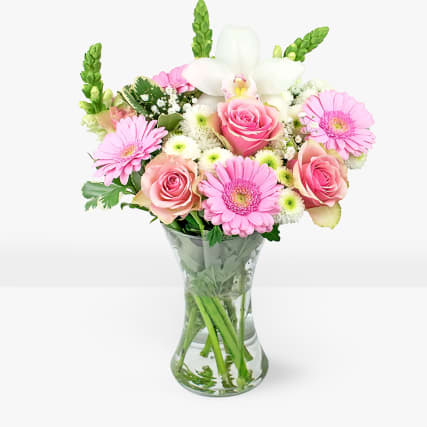 Today, Impulse is proud to be the UK & Ireland’s best selling female body spray.